EDWARDS — Equifax released a statement Monday saying you can still sue them over the data breach that released vital information about 143 million Americans. The credit-tracking company has been struggling with a public relations nightmare since disclosing this past week that it exposed the names, birth dates, addresses and social security numbers of much of the U.S. adult population. A heavily criticized aspect of the incident involved the company’s mandatory arbitration policy, where customers inquiring about how they have been affected by the breach were told, in lieu of litigation, they must use a private third-party arbitration service in order to resolve their disputes. An audible gasp could be heard from a crowd at the Singletree Community Center on Friday when Colorado Attorney General candidate Phil Weiser informed consumers that by asking Equifax if they were affected, they waived their right to sue. “That sort of unconscionable behavior has to be come down upon,” Weiser said. The company’s statement Monday, titled “A Progress Update for Consumers,” sought to correct the conclusion being drawn by Weiser and others — that consumers were waiving their rights to lawsuits by inquiring about their credit. 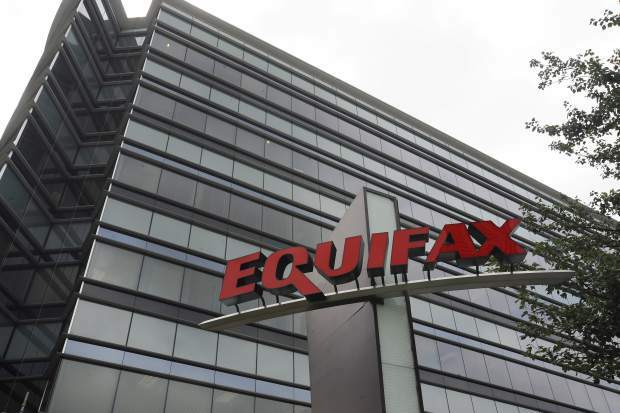 However, Equifax’s statement comes amid a campaign being undertaken by the company’s lobbying arm, the Consumer Data Industry Association, to repeal a federal regulation upholding consumers’ rights to sue, writes Michael Hiltzik with the Los Angeles Times. Hiltzik points out that Equifax has spent nearly $6 million on Washington lobbying and made more than $650,000 in political campaign contributions since 2010, with nearly 80 percent of those contributions going to Republicans. The regulation upholding consumers’ rights to sue has since come under attack by Republicans in Congress, with the Republican-controlled House of Representatives voting to repeal the rule in July. Every Democrat and only one Republican, Rep. Walter Jones, of North Carolina, voted to keep the regulation intact. The Senate is now facing a November deadline to take up the issue. Currently, at least 23 class-action lawsuits are being proposed in relation to the recent data breach, USA Today reported on Monday.